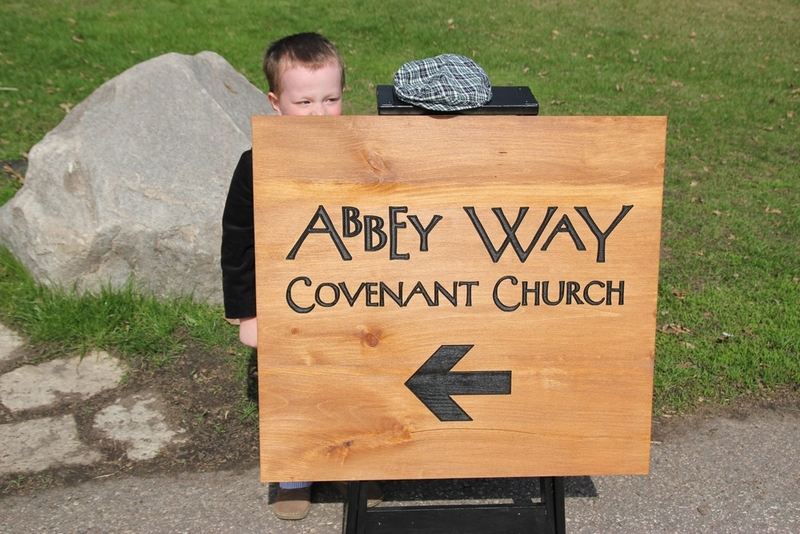 Thanks for your interest in attending Abbey Way. We meet Sunday mornings at Elim Church in Northeast Minneapolis in the Little Chapel. Here is information about our Worship experience and approach to Christian Formation of Children and Youth. Want to know what is happening on Sunday? Here’s our upcoming schedule. If you need to ask a question, use the contact page to send us a quick email.